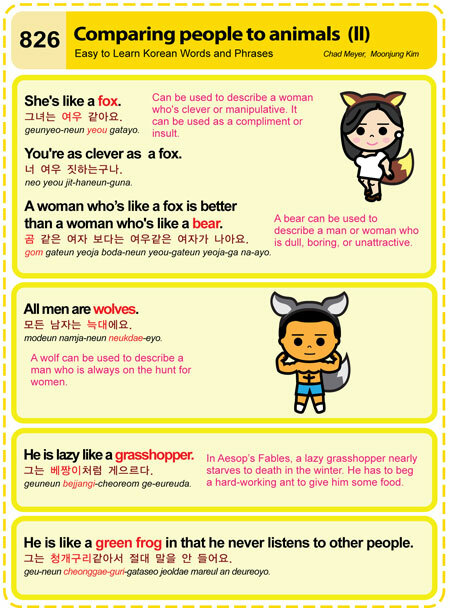 Easy to Learn Korean 1372 – Men (part two). Posted in Series	| Tagged aging eyes, ajeossi, do you know what time it is?, Elderly man, Excuse me sir, grandfather, I will go to my grandfather’s house for lunch today., men, Middle-aged married man, mister, old, old eyes, older male, older man/elderly man, senior citizen, sir, The elderly man needs help carrying his grocery bags., There are slightly more men than women in Korea., uncle, 老人, 老眼, 노안, 노인, 몇시인지 아세요?, 아저씨, 저기요 아저씨, 한국에는 여자보다 남자가 약간 더 많아요., 할아버지, 할아버지는 쇼핑 백들을 운반하는데 도움이 필요해요. Marriage rate falls for second year in Korea. Marriages in South Korea are down for the second year in a row. The average age of men getting married is up to 32.2 and 29.6 for women. A total of 26,000 people were married in Korea last year. The number of mixed weddings between Koreans and foreigners is also down for the third year in a row . Easy to Learn Korean 978 – Online eating shows. Posted in Series	| Tagged chat, CNN, eat, event, fad, fans, food, live online chat rooms for eating, many people, men, online eating shows, pretty girls, trend, women, 그녀는 그녀의 팬들과 채팅을 해요., 먹방, 유행, 일시적 유행, 한국의 트렌드는 예쁜 여자가 먹방하는것을 보는거에요. 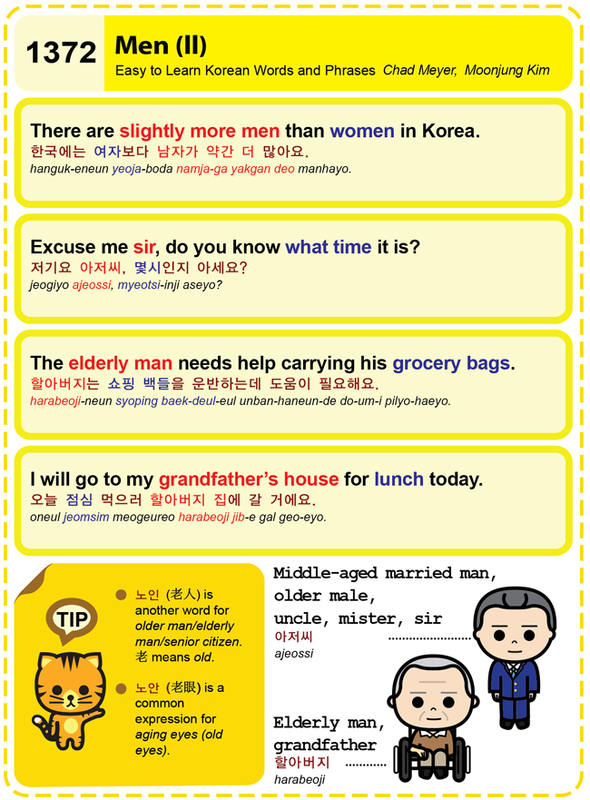 Easy to Learn Korean 793 – Flower Gentlemen.